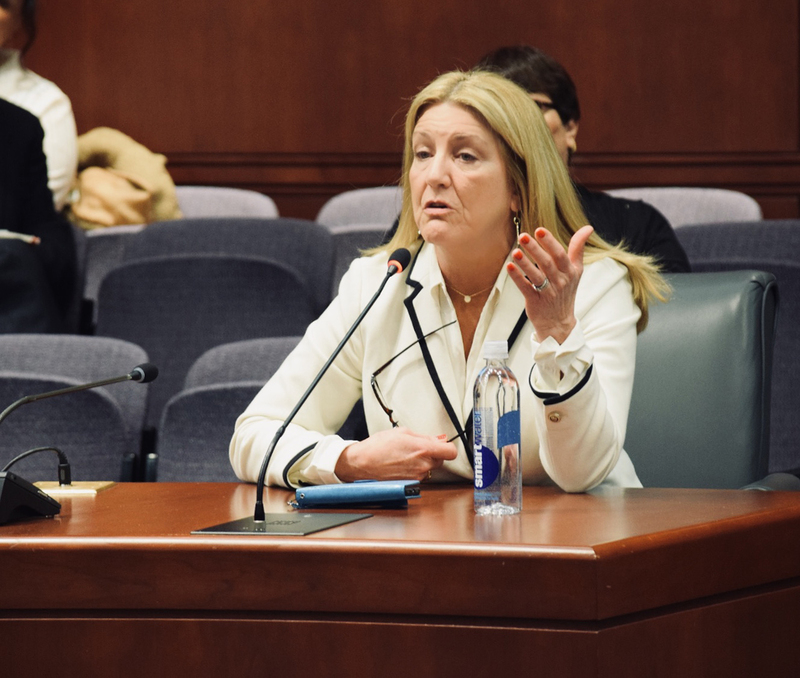 HARTFORD- State Rep. Brenda Kupchick (R-Fairfield) testified before the Insurance and Real Estate Committee on her legislation to increase health care coverage for those who need long-term addiction and mental illness treatment. Rep. Kupchick testified that the proposed bill is crucial to providing support for people who suffer from substance abuse. Without long-term coverage for addiction, we as a state cannot truly solve our opioid addiction epidemic,” said Rep. Kupchick. 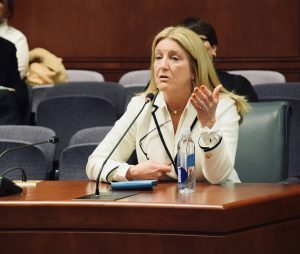 Since becoming a state legislator in 2011, Rep. Kupchick has been a strong advocate to improve Connecticut’s mental health coverage.